Click image to Download the mix! I’m committed to curating the best quality new music coming out. I select the best songs and mix them for you here on the podcast. Next week, look out for another great interview. Another unique mix will follow the week after that. The Gratitude Riddim from Irie Vibrations records. The Nice and Easy Riddim from Oneness records. Jah9’s ‘Feel Good’ a late 2017 cut. The Old King Cole Riddim with tracks from Marcia Griffiths, Etana and Jah Cure. Khago with his single ‘Walk A Mile’ off his new album of the same name – a 2017 release. Koffee, ‘Ragamuffin” on the Frankie Music label. The Ouji Riddim from Upsetter Records. Macka B with a tune called ‘Gangster’ off his “Health is Wealth” album. The Slow Rock Riddim with Luciano, Eddie Fitzroy, Chuck Fender, George Nooks, Sugar Minott, and Admiral Tibet. Beres Hammond’s late for 2017 entry called ‘My Kind of Girl. Wayne Wonder and Kymani Marley on the Love Symbol Riddim. An artist called King Shark with a couple big tunes to close out the mix. Look for these albums, titles, and riddims to download and add to your playlists. I have some crucial conversations and mixes coming in the next few weeks. Look for a new episode every Monday. I wish you all the best things in life. Share a positive message with someone. Share a smile! The Reggae music presented here is food for your soul. I’m going to preserve this medium as a positive platform. Give your energy levels a boost and elevate to higher levels of consciousness. This is a livication to all reggae lovers. 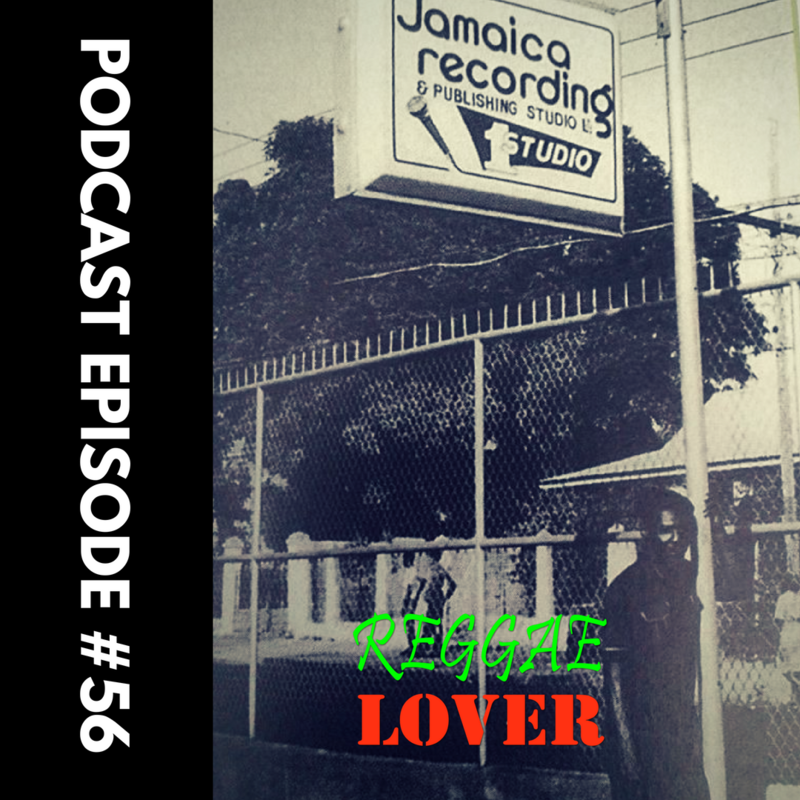 Thank you for listening to Reggae Lover Podcast Episode 101. It has always been my belief that people want authenticity in their music regardless of the venue. As a DJ, I have had the privilege of performing at high-end and hole-in-the-wall venues, but this did not mean that I had to switch up my playlist. As a party builds, and the crowd begins to increase in size, it’s important for the DJ to control the vibe and energy in the room by not starting out too fast. A gradual increase of the pace sets a solid foundation for the energetic climax later in the night that should take place. It was important for me to give a really organic representation of how a reggae dancehall sound system controls a dance, not only for the entertainment of the patrons but also because I wanted my guest DJs to feel comfortable enough to go hard with the crowd when it was their turn to take control. Once the foundation is set with a good “early-warm,” it’s then much easier and much more likely that the dance will erupt in excitement later on. My set commences with strictly veteran singers from the 1970’s and 1980’s like John Holt, Sugar Minott, Nitty Gritty, Dennis Brown, The Heptones and Barrington Levy. After about 40 minutes, selections from the 1990’s could be heard with the first Everton Blender tunes, Luciano, and a Garnett Silk mega mix. Listen as the MC, SuperPEC welcomes several people to the dance, and a crowd gathers for the ensuing festivities. Listen as I carefully advance the pace and turn up the heat while watching the dancefloor start to bubble. Click below to stream or download audio mp3. If you’d like to book me to as your DJ for an upcoming event please click here. Open Post: Brandy Calls Monica Brown ‘Fake’?